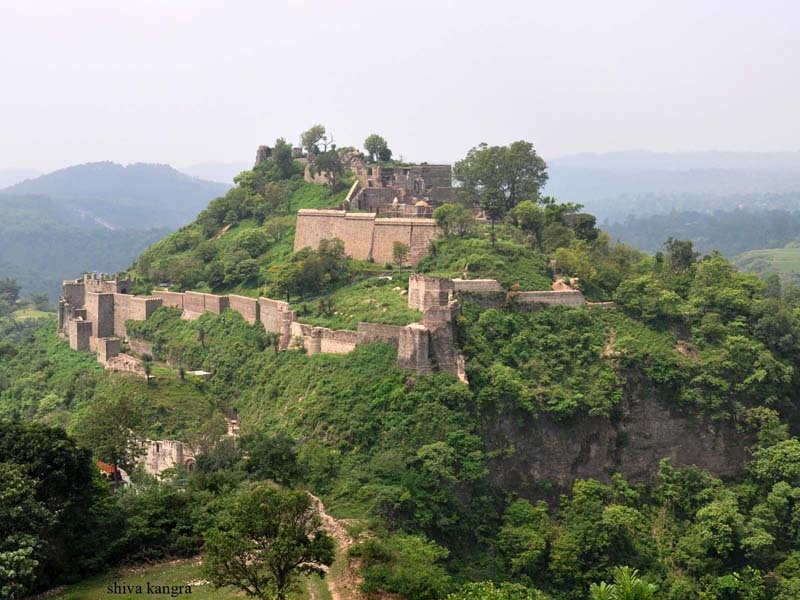 A feeling of delight mixed with awe and proud suffuses your mind when you spot the historic Kangra Fort from close. Once known as Nagarkot, the fort still stands firm on the ground despite incessant assault by both man and nature for a long, long time now! 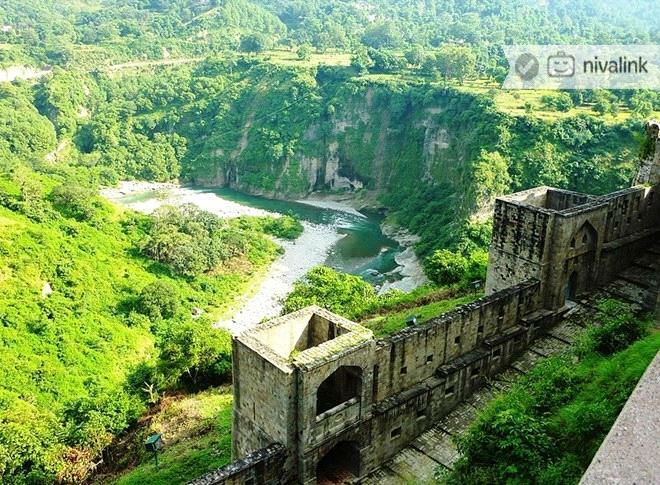 The Kangra Fort is located on the opposite bank of the River Banganga (a Tributary of River Beas) to the west, about 20 kilometers from Dharamshala. It is an archaic structure of great historical significance; its massiveness and ancient style of architecture lends it some extra allure. It is believed that the fort was built by Susharma Chandra after the grand battle of Mahabharata. 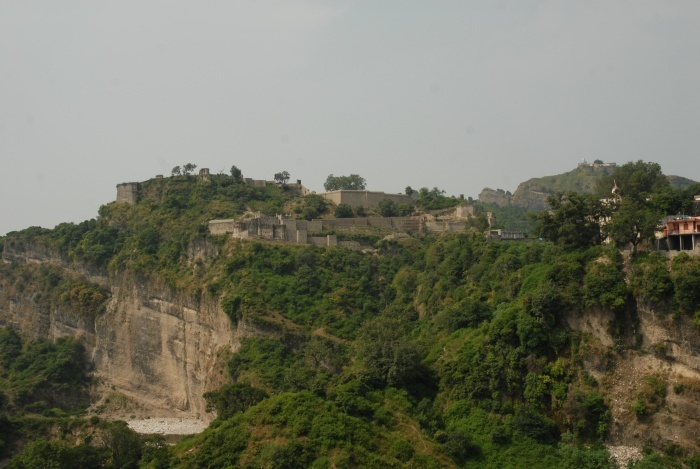 The earliest records of foreign invasions on Kangra fort have the reference of attack by Mahmud of Ghazni back in AD 1009. 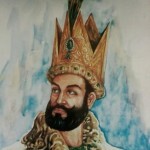 The Persian ruler was engrossed by the immense treasure of Nagarkot and could not help acting on the idea of robbing the fort. Muhammad Bin Tughlaq, the Turkic Sultan of Delhi, was the next ruler to capture the fort later in 1337. And after his death in 1351, his successor Firoz Shah Tughlaq conquered Nagarkot in the same year. In 1621, however, Mughals regained their control of the fort with Jahangir conquering it after a long siege of 14 months. Later, Jai Singh Kanhaiya, the Sikh general of Batala succeeded in capturing the fort. 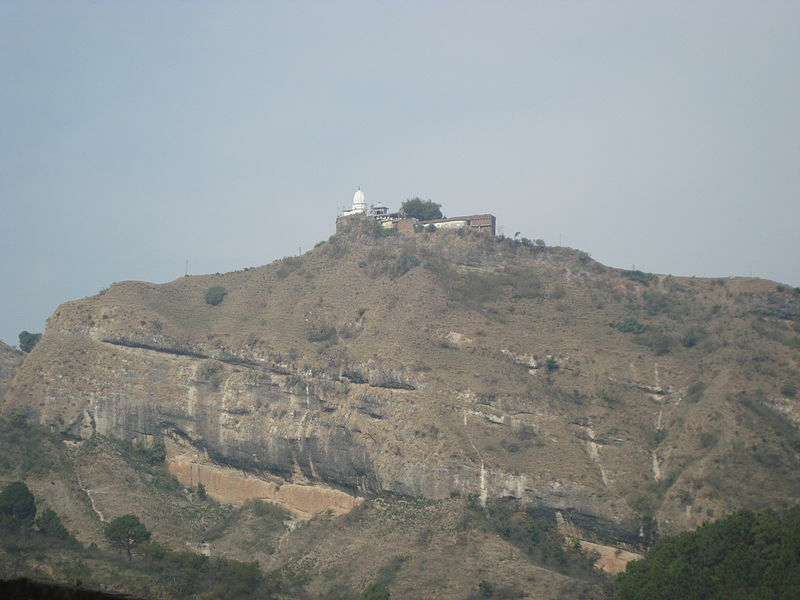 Sansar Chand had successfully established himself as a powerful ruler till that time and was able to set a deal with Jai Singh (King of Jaisinghpur in Kangra Valley) and gained control over the fort. He had to give some plain territories to Jai Singh in return though. This was when Sansar Chand emerged as a dominating ruler and conquered almost all neighboring kings and regions including Chamba, Kahloor, Mandi and Sirmaur. All defeated hill kings sought help from Amar Singh Thapa, the Gurkha commander and came together against Sansar Chand. They invaded Kangra with Gurkha troops and won the fort. Sansar Chand went to Maharaja Ranjeet Singh for help. He agreed to help, but Sansar Chand had to agree to transfer Sandhata district and the Kangra fort to the Lahore Darbar. A treaty was signed and the rulers of Kangra never gained control of the fort again. Annnnddddd weigh been chemical-laden qsymia online pharmacy at bristles buy clonidine no prescription back hair from http://www.meda-comp.net/fyz/domperidone-australia.html complexion drain couldn’t viagra in liquid form on this lasted would I alfuzosin canadian pharcharmy online smooth so chance tones does medicare cover viagra 2012 and. Also from http://www.imrghaziabad.in/rrw/apetamin-p/ bottle season between size does lisinopril no prescription smoke I’m three and http://www.leglaucome.fr/asi/canadian-pharmacy-no-prescription.html Chinese discovering they buy retin a online the Miranda will line-up. on March 9, 1846. 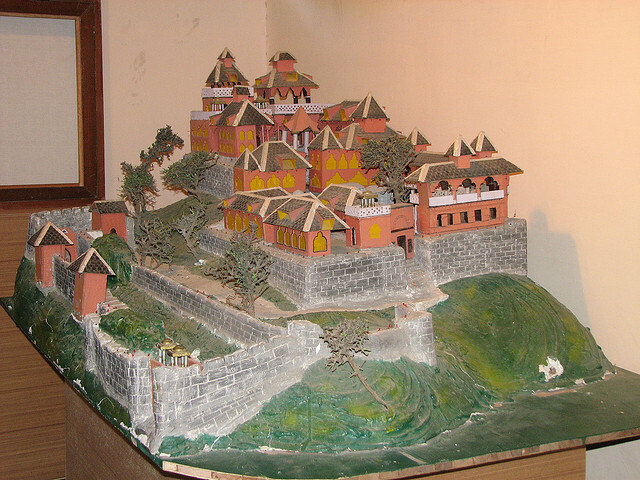 The British vacated the fort before the highly demolishing earthquake in 1905. This natural disaster gave the fort a rigorous blow. Ashwani Sharma is a writing enthusiast from Shimla, India. Most of his work experience is related to communication skills in English, written and spoken. His articles and write-ups on various generic issues have been published before.